Realty firm Godrej Properties on Monday said it sold 2,900 flats for over Rs 2,100 crore during the fourth quarter of the last financial year. In a statement, the Mumbai-based developer said: "it has achieved its highest ever bookings numbers in Q4 FY19." "The company sold over 2,900 homes with a total area of approximately 3.75 million sq ft and a booking value in excess of Rs 2,100 crore during the quarter," the statement said. The January-March quarter of 2018-19 was Godrej Properties' best ever quarter for bookings, eclipsing October-December quarter, which was its previous best ever residential sales quarter, by about 50 per cent, it said. This record performance was achieved through the launch of four new projects combined with very strong sales from existing inventory, it said. 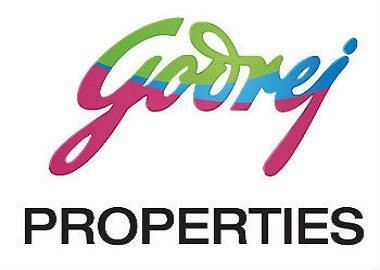 "I'd like to thank our customers across the country for their belief in Godrej Properties that has allowed us to end the financial year on a very strong note," Godrej Properties Executive Chairman Pirojsha Godrej said in the statement.